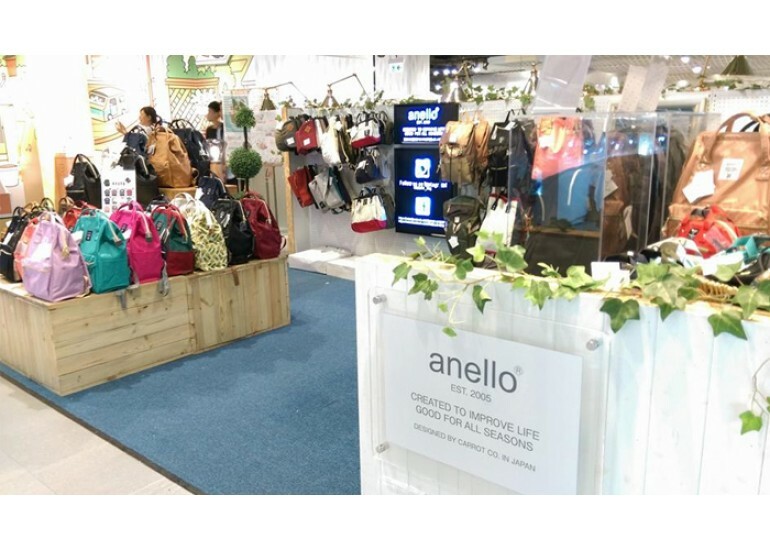 ARE ANELLO PRODCUTS ALWAYS PERFECT? 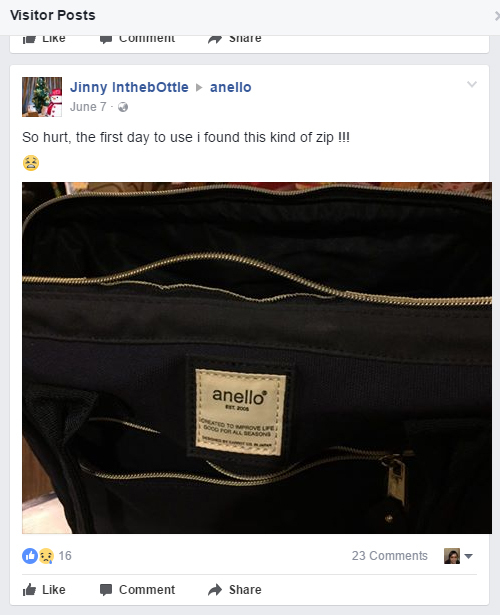 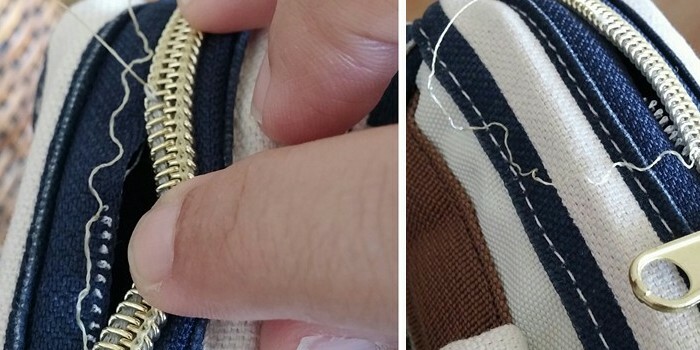 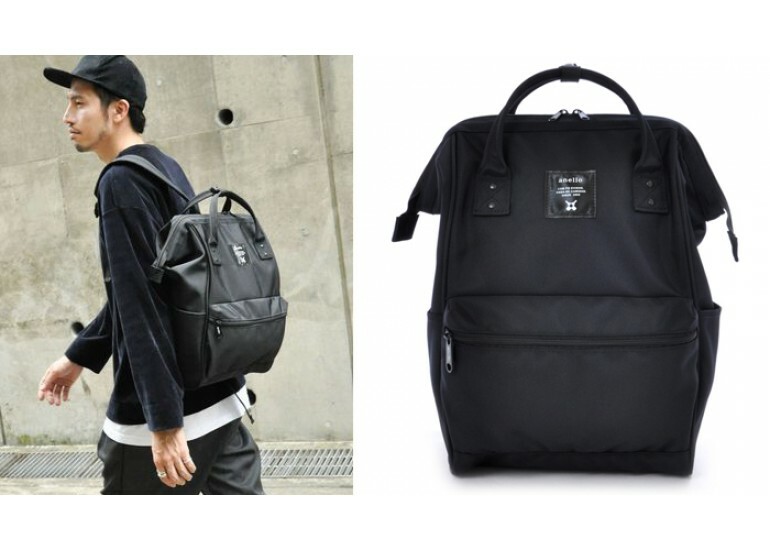 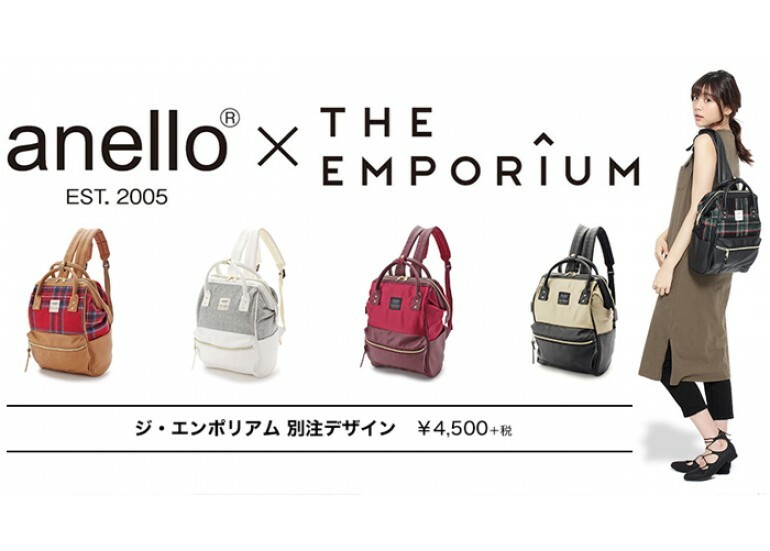 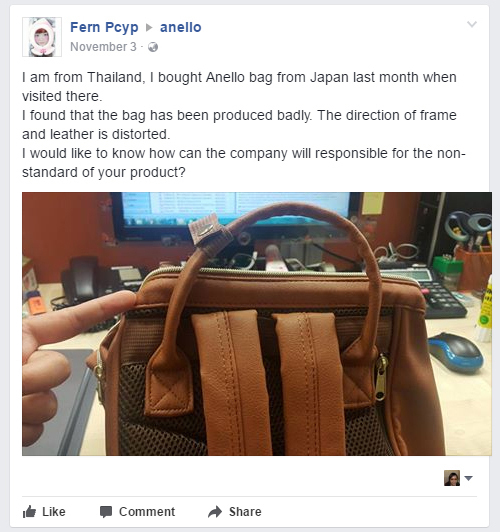 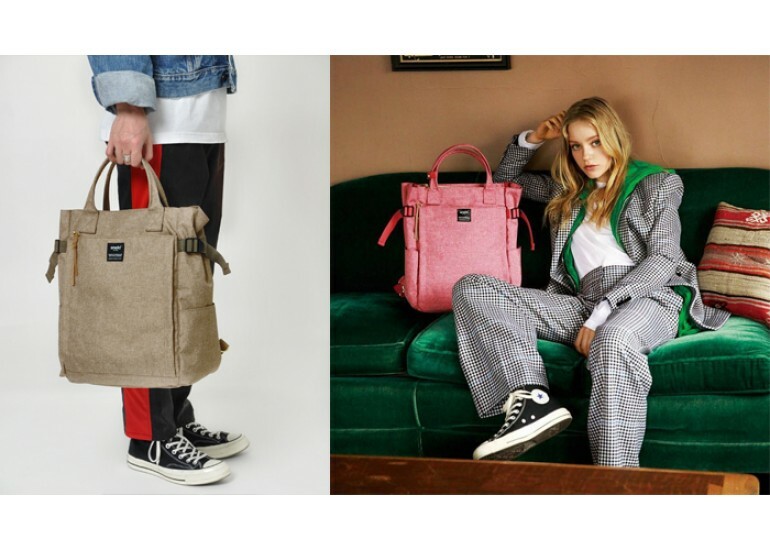 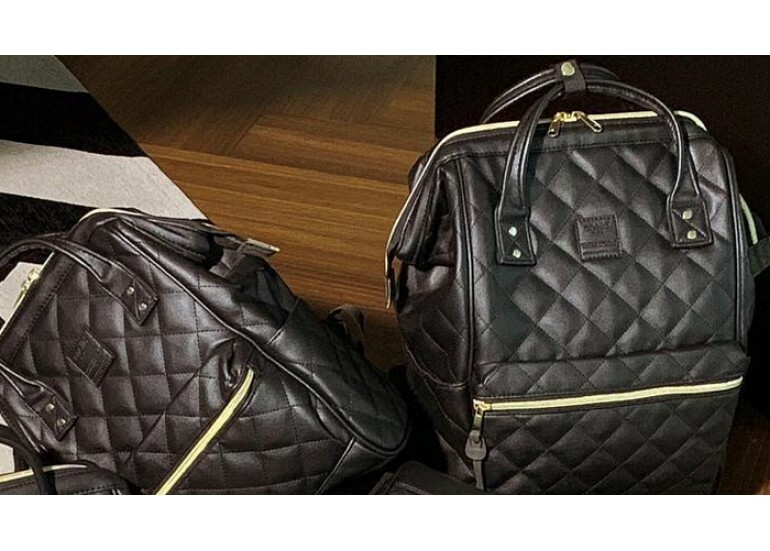 Home » Anello Bag Authenticity Real or Fake » ARE ANELLO PRODUCTS ALWAYS PERFECT? 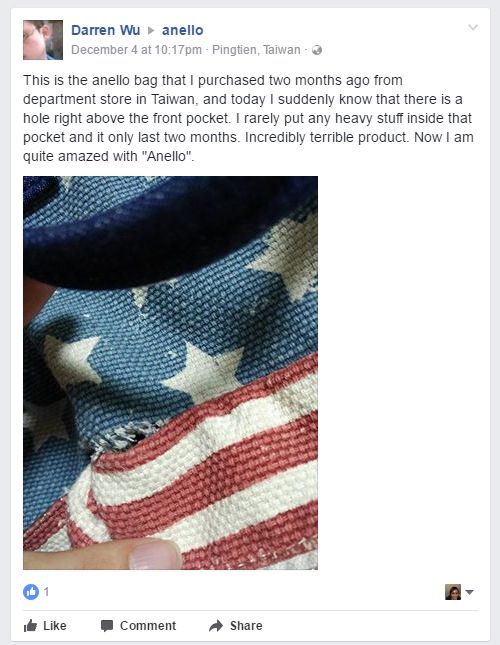 We offer 30-DAY MONEY BACK and 100% SATISFACTION GUARANTEE service. 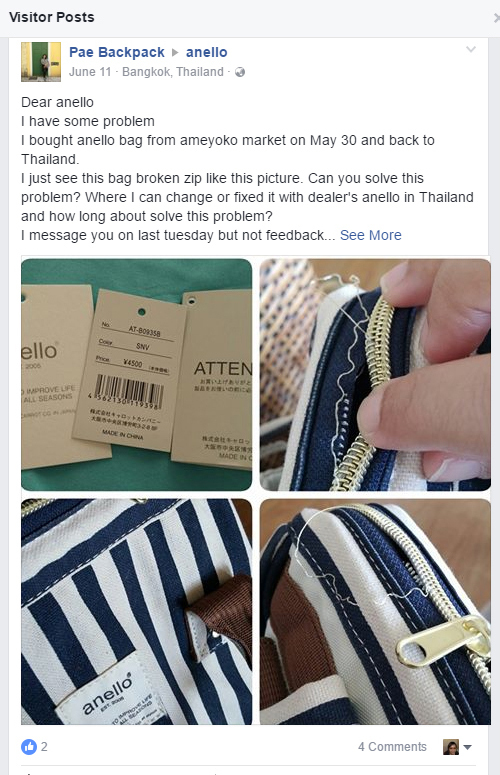 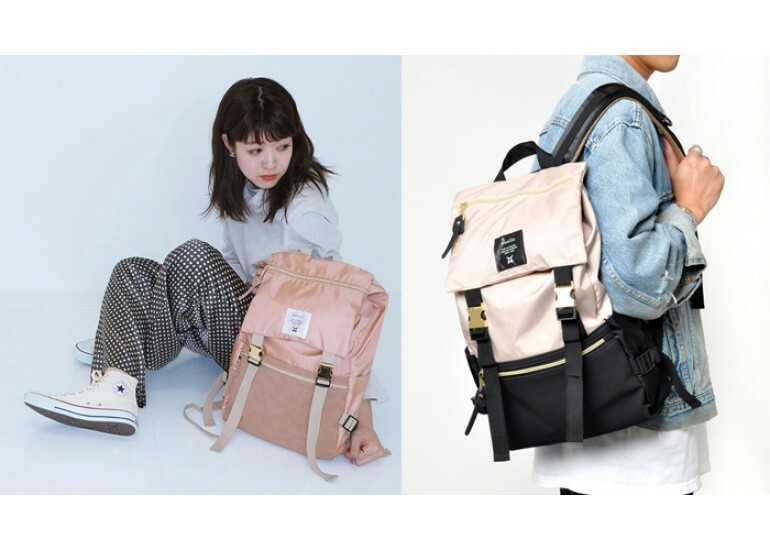 If you found out your bag have a defective issue within 30 days after the purchase from Anello Direct (does not usually happen), please submit our 'Return Form' request a refund or you can request for a replacement.